Meet Izzy! She is estimated to be just under 2 years old and is loving life with her foster. We just recently pulled her from the shelter and will post more as we get to know her, but here is what we know so far: Izzy LOVES kids and other dogs! 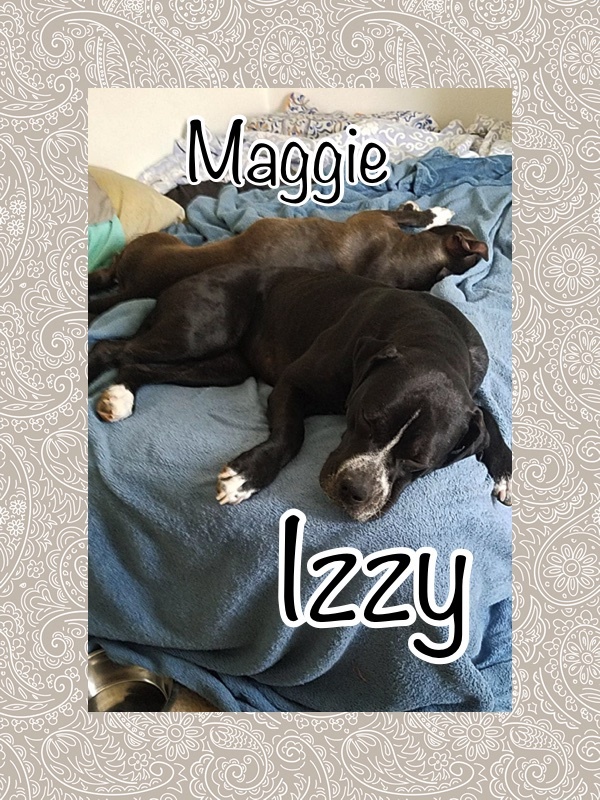 She is an absolute snuggle bug and her foster thinks she would do well with an easy going family or an active one. Izzy is picking on house training up very quickly and already has crate training down! This smart girl also learned sit, down, and no. While she loves people and dogs, she needs to be in a home without cats. 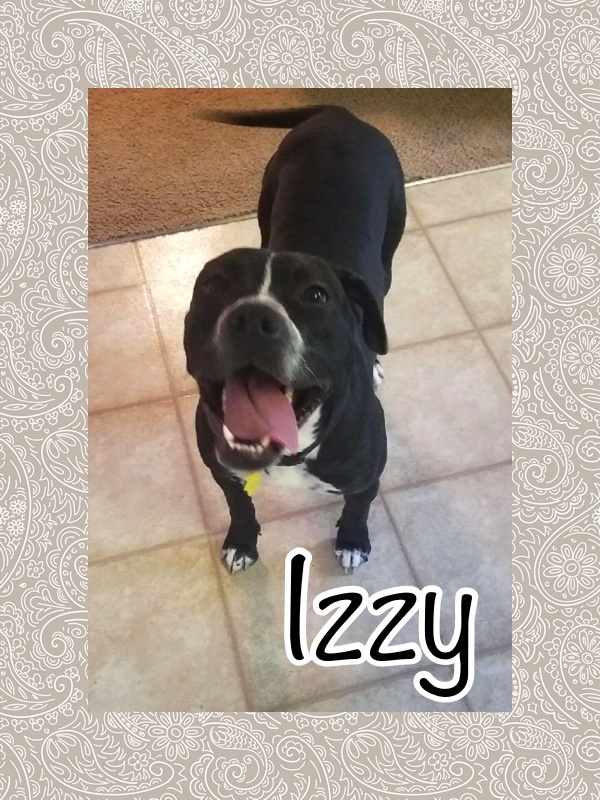 Izzy is now ready to find her very own family to curl up with!